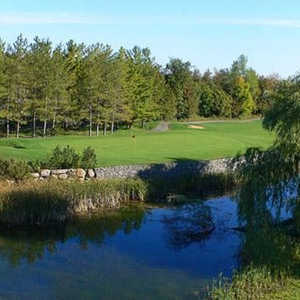 The 18-hole Manderley on the Green - Central/North in North Gower, ON is a semi-private golf course. Manderley on the Green - Central/North measures 6611 yards from the longest tees and has a slope rating of 110 and a 70 USGA rating. 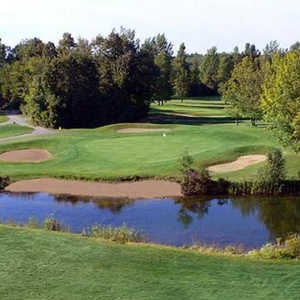 The 18-hole Manderley on the Green - North/South in North Gower, ON is a semi-private golf course. Manderley on the Green - North/South measures 6486 yards from the longest tees and has a slope rating of 110 and a 70 USGA rating. 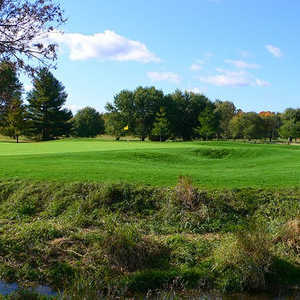 The 18-hole Manderley on the Green - South/Central in North Gower, ON is a semi-private golf course. Manderley on the Green - South/Central measures 6399 yards from the longest tees and has a slope rating of 110 and a 70 USGA rating.